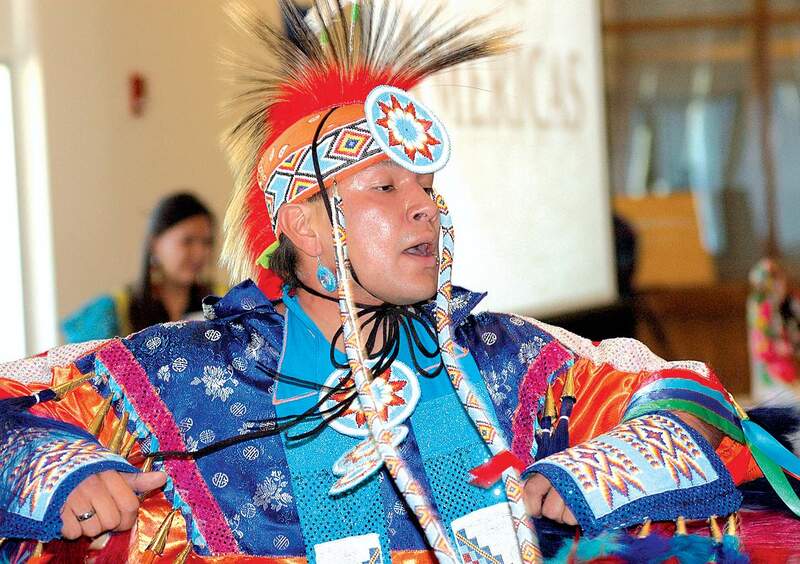 Fort Lewis College will hold its Inaugural Indigenous Peoples Day Celebration on Monday, the day typically recognized as Columbus Day. The push to recognize North America’s first inhabitants instead of the Italian explorer has grown into a nationwide movement, with towns and cities throughout the country joining the ranks, including Seattle, Minneapolis and Albuquerque. In August, Boulder followed suit, and earlier this month, Denver city councilors voted unanimously to permanently recognize the holiday as Indigenous Peoples Day. However, a bill to replace Columbus Day with Indigenous Peoples Day statewide failed in the Colorado Legislature earlier this year. In January, Durango city councilors also decided to replace Columbus Day in favor of honoring Native American history with the new holiday, after two FLC students – Ruthie Edd and Shawn Rico – championed the idea. The daylong event starts at 10 a.m. with an opening prayer and welcome ceremony, followed by talks on various topics, a student talent showcase and other workshops. There is a mural dedication ceremony at 4:30 p.m. In the evening, the band “A Tribe Called Red” plays at the Community Concert Hall at 7:30 p.m. The events coincide with the ninth annual Real History of the Americas, organized by FLC students. All events are free and open to the public.